With just a little info and some photos, we’ll provide an estimate. 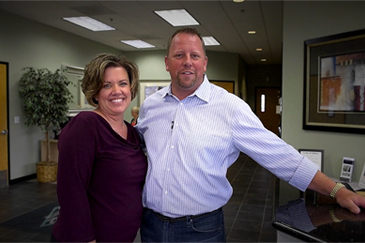 A Battle Ground auto body shop, specializing in collision repairs and customer service. At Elite Collision Center, our goal is your complete satisfaction, which begins from the moment you call or personally visit our facility. 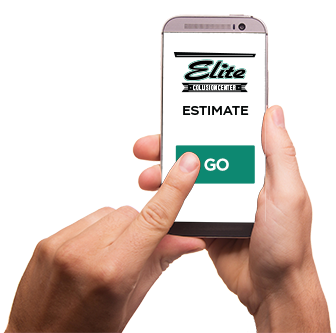 From our professional and friendly office personnel, to our ASE Certified Estimators and our I-CAR GOLD/ASE Trained Technicians, here at Elite we strive to make your total experience an exceptional one. We are proud to be part of the Battle Ground community and are locally owned and operated for 15 years. 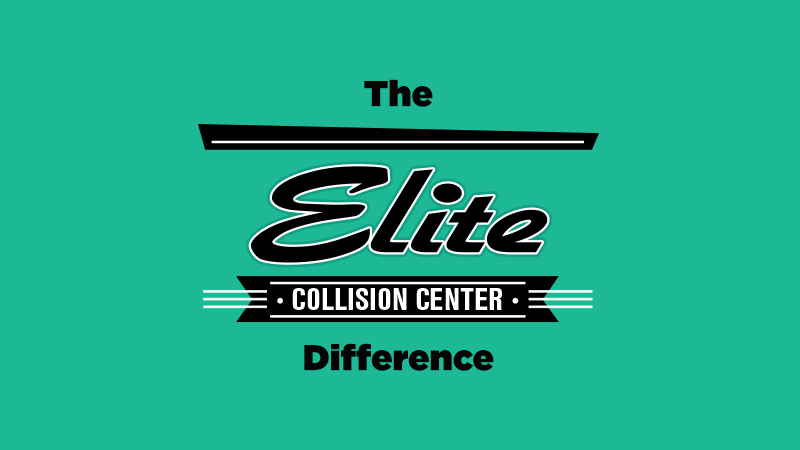 What makes Elite Collision Center Different? Your experience at Elite Collision Center is always comfortable and convenient, from your warm welcome at the front door, to our attentive staff and clean, state-of-the-art facilities. 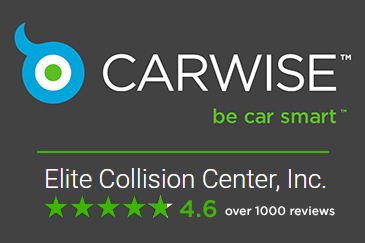 Read actual reviews directly from our customers on Carwise. We work hard to be the best and with over 600 reviews and a 4.8 star rating, it shows. Click on the Carwise logo above to view. Water-borne paints have taken the place of solvent based paints of the past. By eliminating up to 96% of the Volatile Organic Compound (VOC) Emissions, we protect our employees and the environment. Speed up the repair process, complete our online pre-repair questionnaire! Water-borne paints have taken the place of our solvent based paints of the past. By eliminating up to 96% of the Volatile Organic Compound (VOC) Emissions compared to solvent-borne base coats, we are protecting our employees, and the environment. 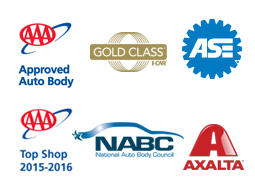 Trust the repair of your vehicle to our fully trained I-CAR GOLD/ASE certified technicians. 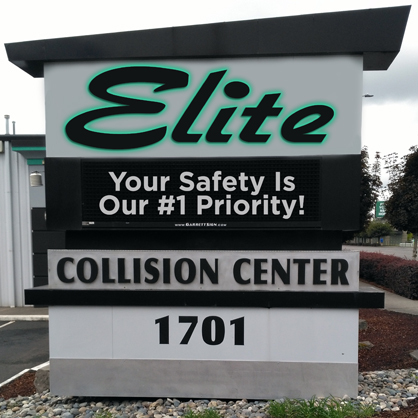 Elite collision has gone through rigorous testing and training to achieve AAA approval and certification, AAA Top Shop 15-16 and ICAR GOLD Certification. We take pride in supporting our local community including youth sports programs, the Rock Solid Community Teen Center, the North County Family Resource Center & the North County Food Bank and a variety of other organizations.